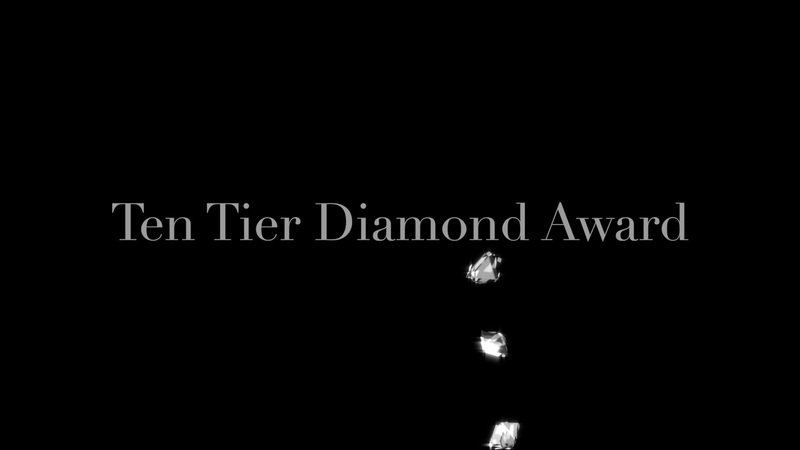 It is with great pleasure that we introduce The Ten Tier Diamond Award, a fresh perspective for awarding excellence in the spheres of luxury services and hospitality. This website is where you will discover our growing community of award nominees and recipients, each exemplifying true excellence in myriad categories including Fine Dining & Gastronomy, Luxury Travel & Hospitality, and Health & Medicine. Our overarching mission is to raise the bar of industry standards to ever-greater heights, allowing true excellence to be redefined and soar behind a trusted emblem of international recognition. We cordially invite you in joining us to celebrating the finest things in life through the Ten Tier Diamond Award!